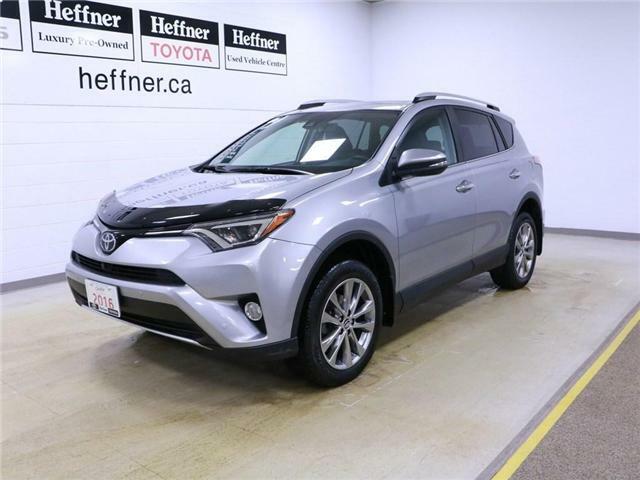 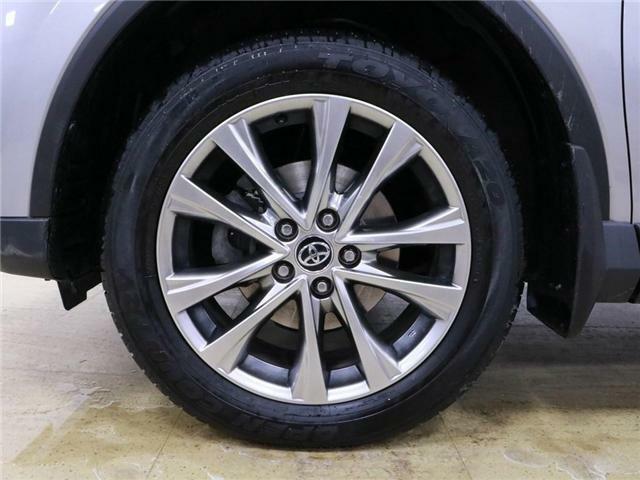 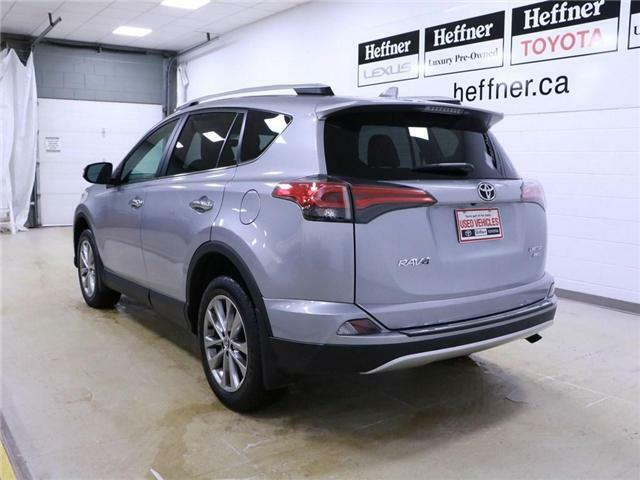 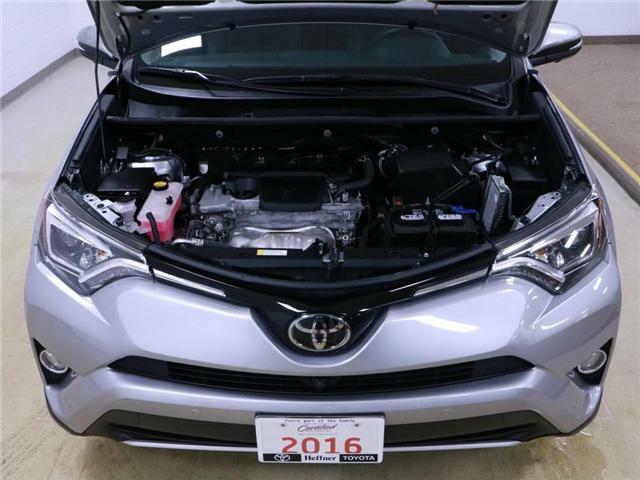 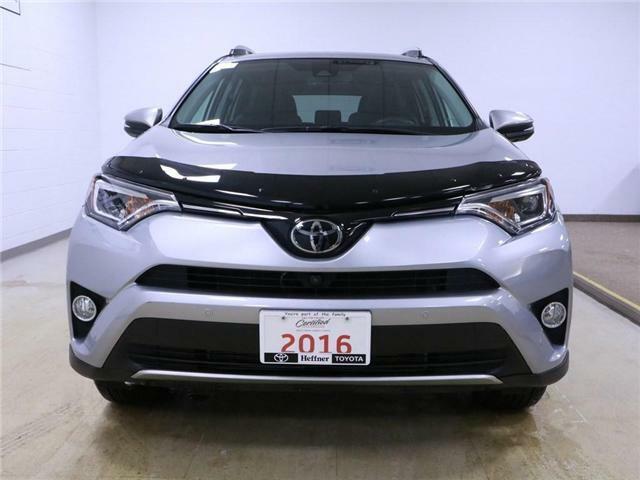 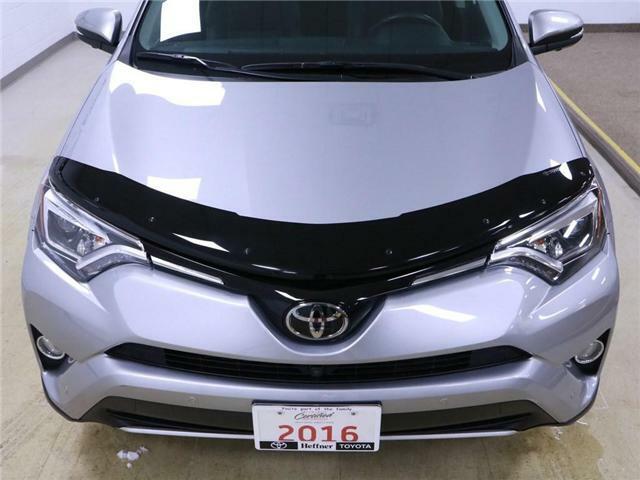 One owner 2016 RAV4 Limited that was serviced here at Heffner Toyota. 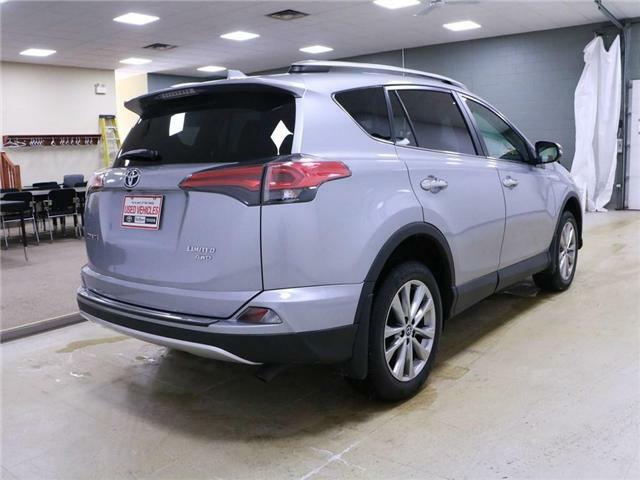 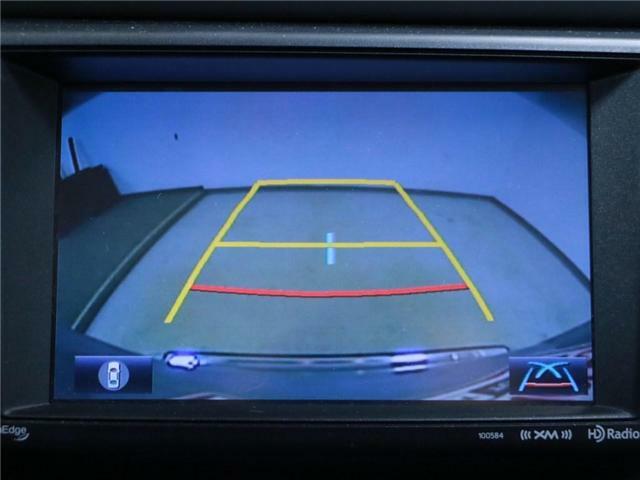 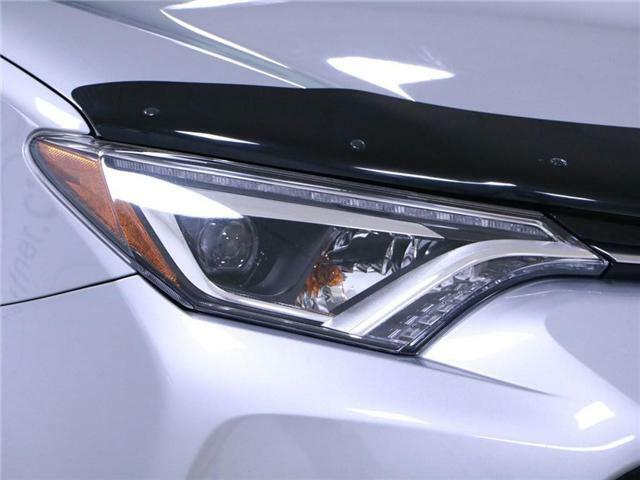 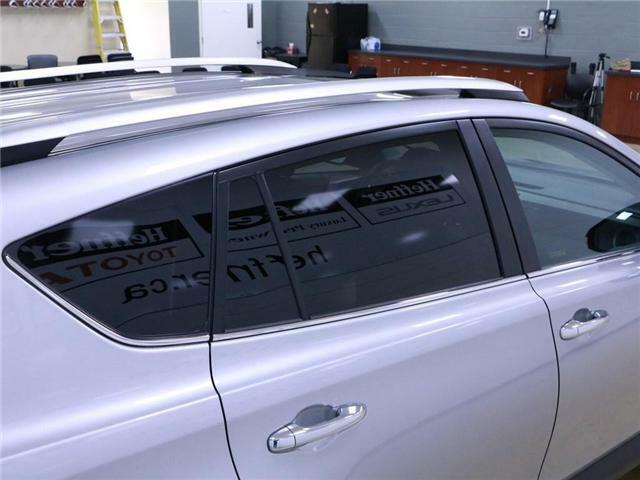 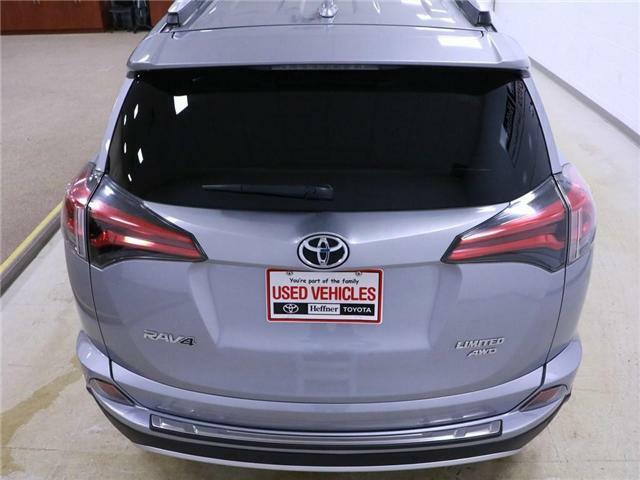 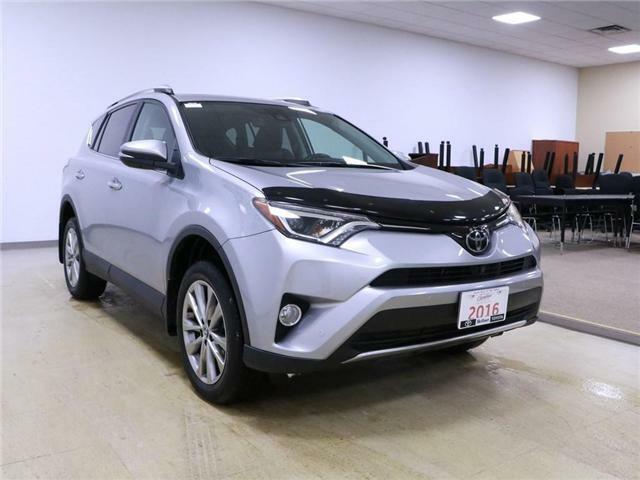 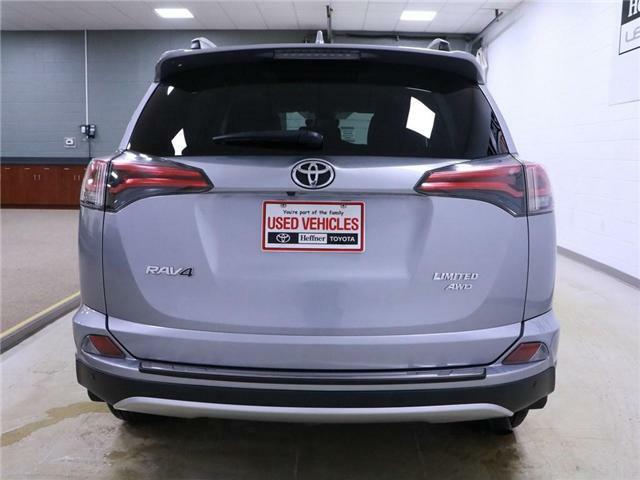 This vehicle does have a $4848 claim that happened in 2018 and has been priced according to condition and vehicle history. 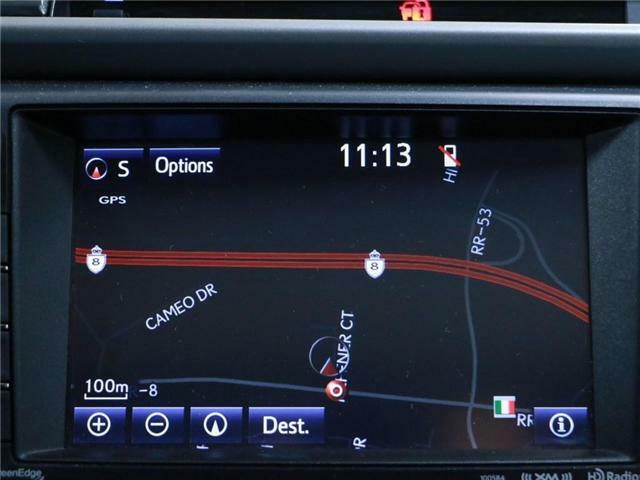 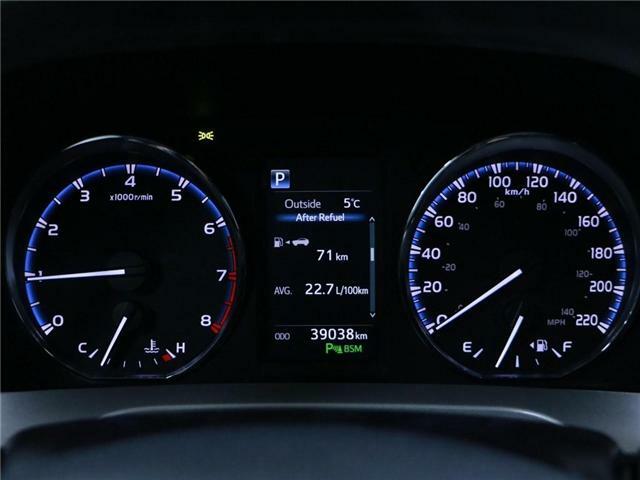 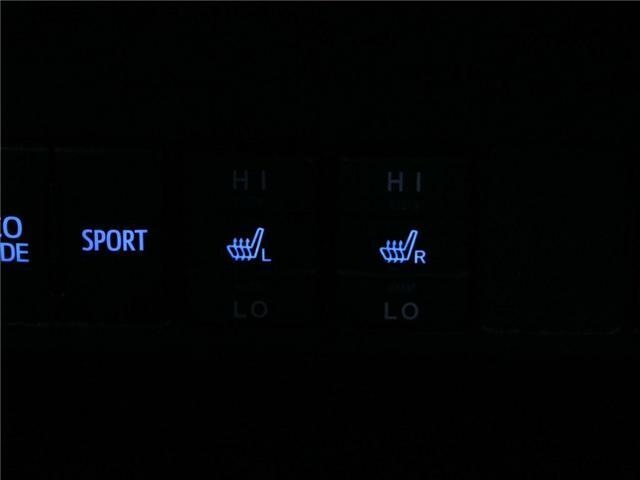 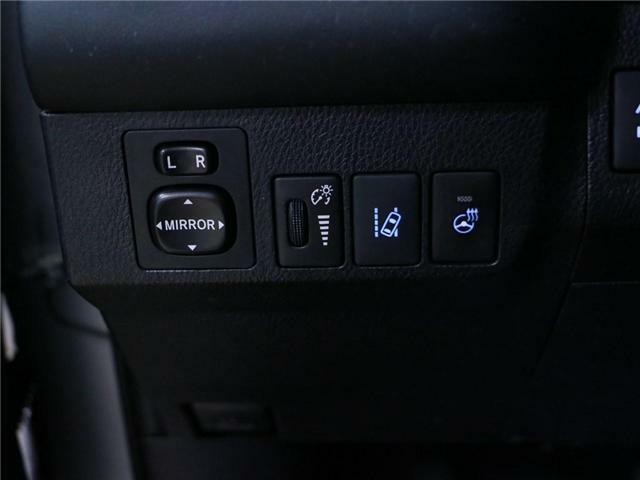 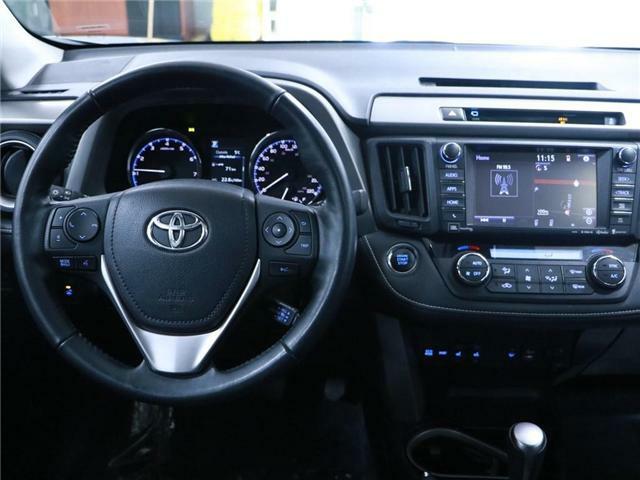 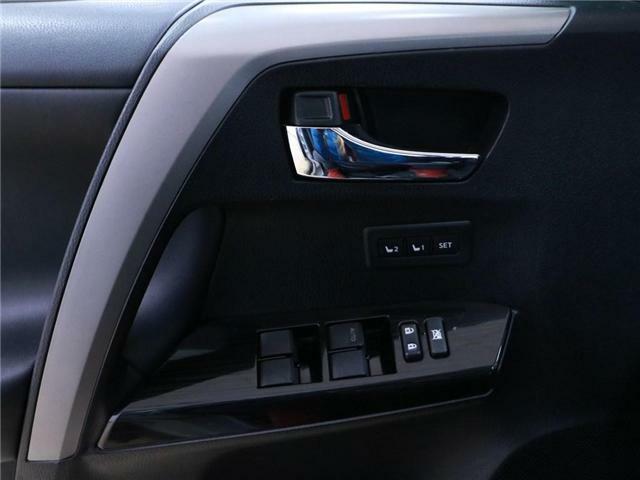 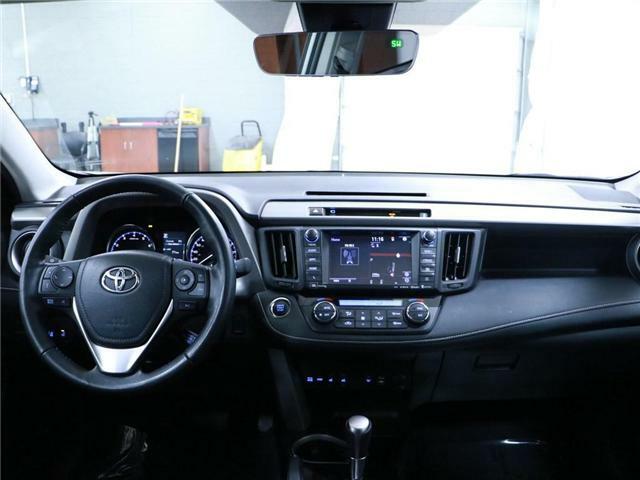 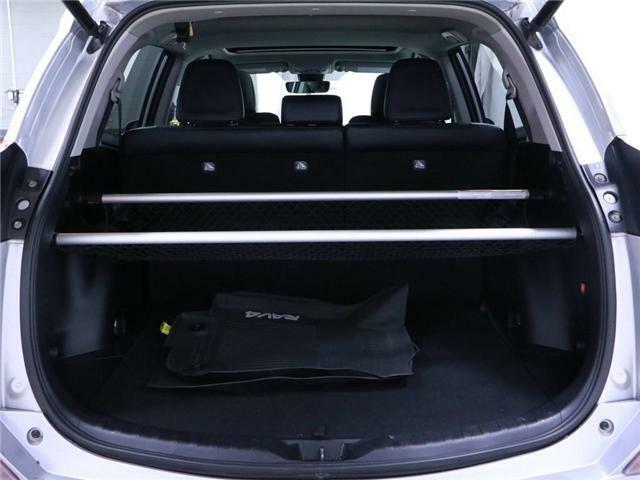 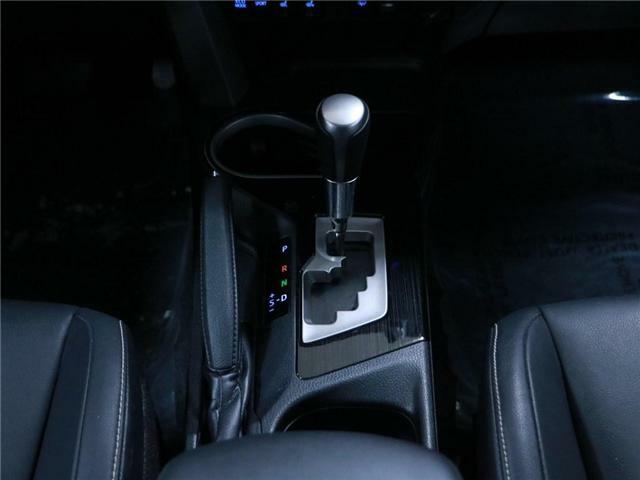 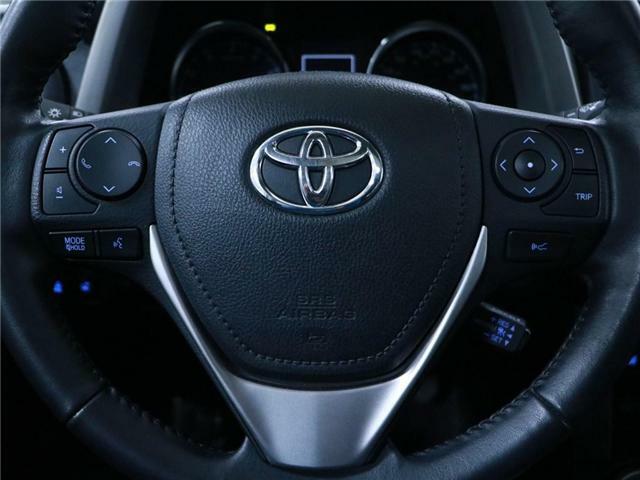 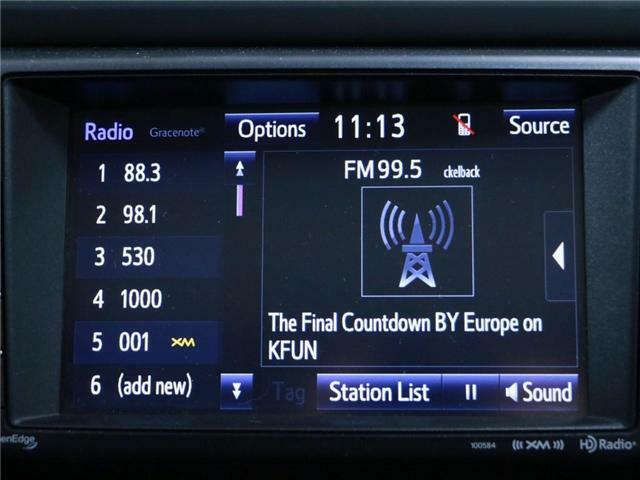 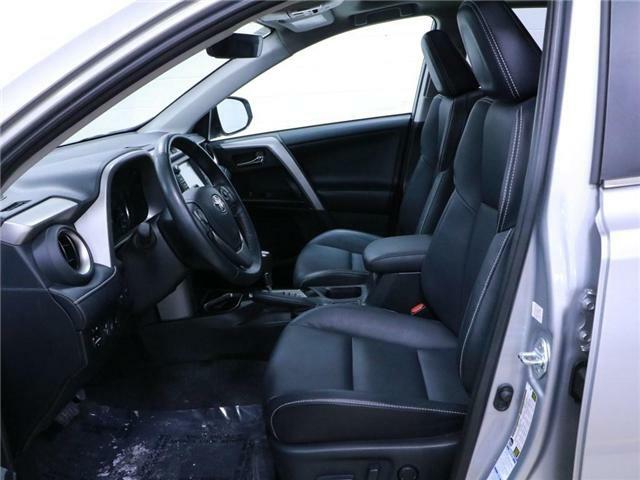 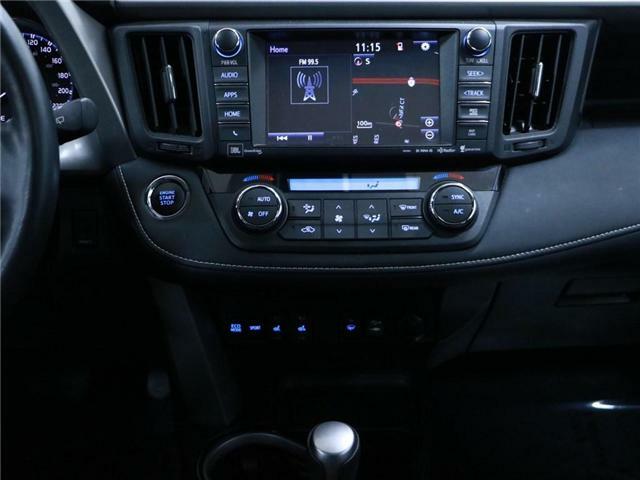 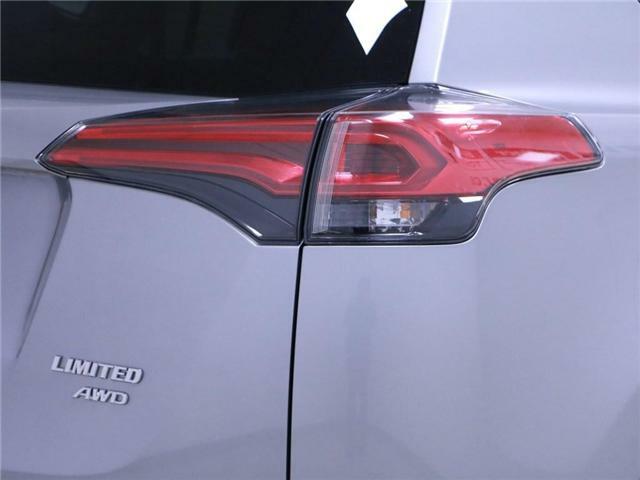 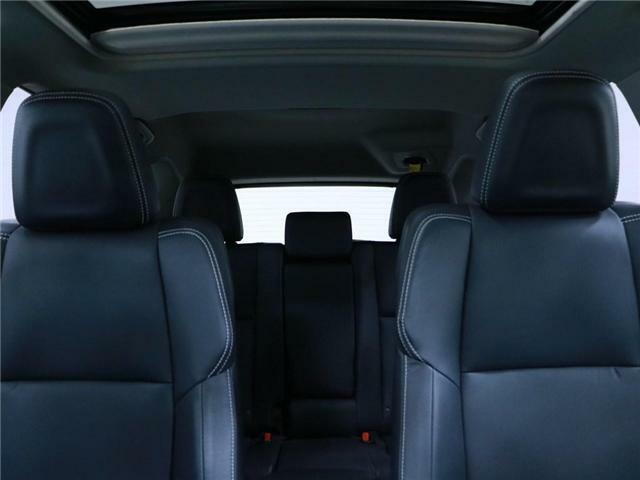 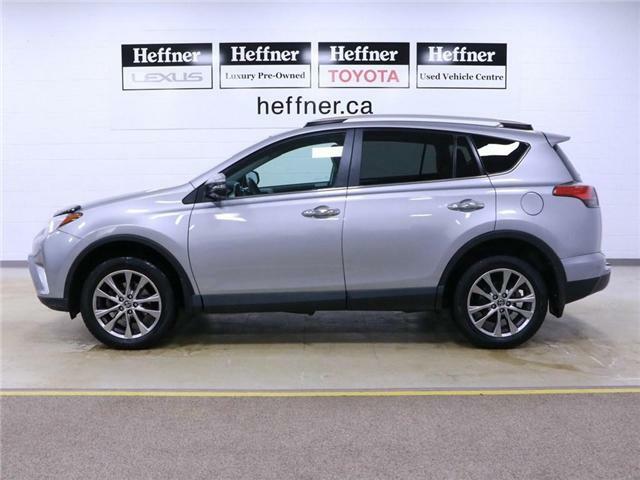 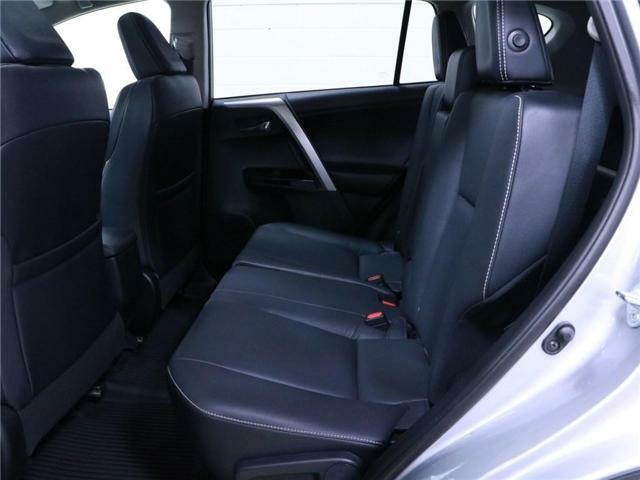 Well equipped with backup camera, navigation system, heated leather seats and wheel, BSM, driver memory seats, JBL audio, sunroof and much more.